Here’s another yummy yet healthy 100% Sure-Sarap dish from Del Monte Quick n Easy. Keep it light with Minced Beef Cups for tonight’s dinner. 1. Saute onions, garlic, ginger and ground beef until beef is brown. 2. Add all the ingredients except ice berg lettuce. Cook stirring continuously for 10 minutes. 4. 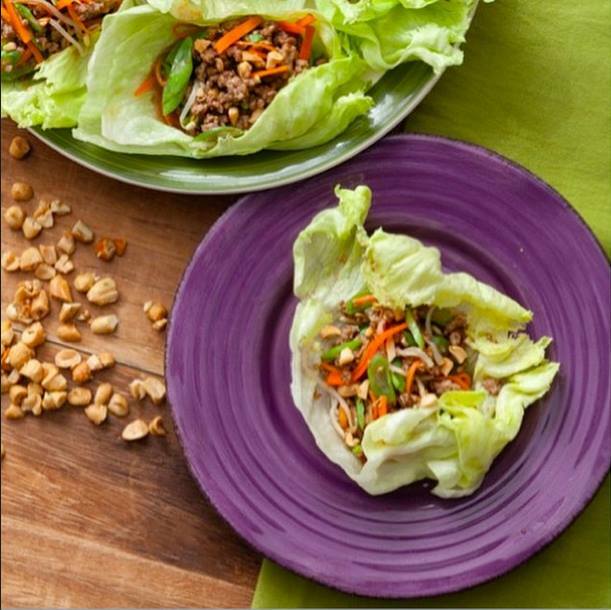 To assemble: Place cooked meat on top of ice berg lettuce cups. Drizzle with DEL MONTE Sweet Chili Sauce if desired.